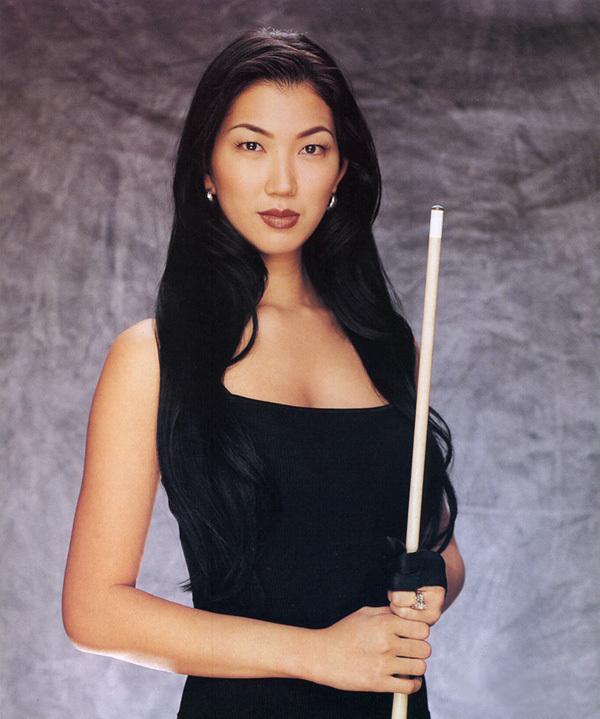 LAKE SAINT LOUIS, MO (April 28, 2009) — The American Poolplayers Association (APA) is proud to announce they have signed a sponsorship agreement with The Black Widow, Jeanette Lee. 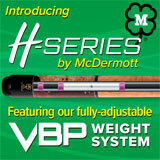 The APA made the announcement yesterday at their annual League Operator Convention in Las Vegas. 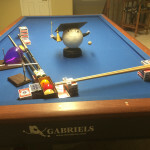 Lee will be the official spokesperson for the APA and APA Pool Leagues and will appear in advertisements, commercials and other promotional materials encouraging people to compete in an APA Pool League. 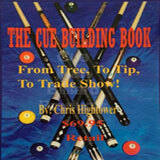 “The APA has not only been the leader in amateur pool leagues for years, but a leader in the billiard industry as well. 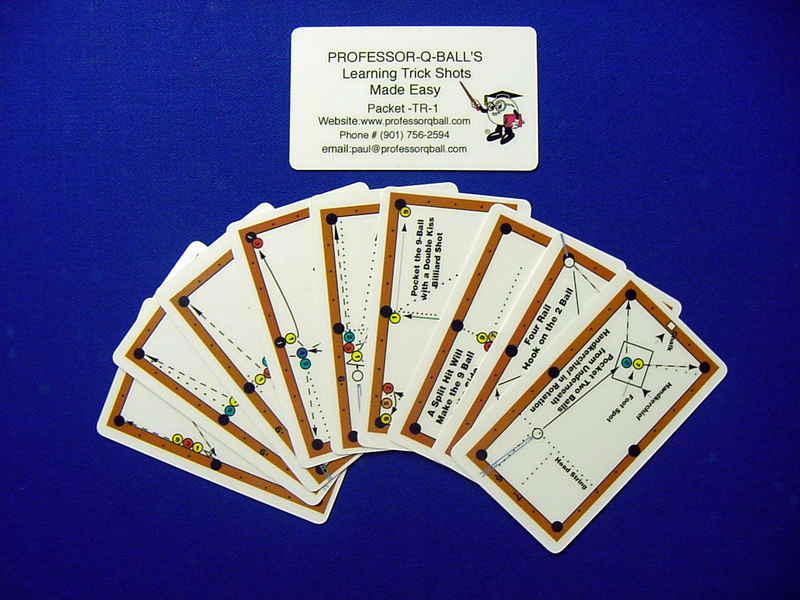 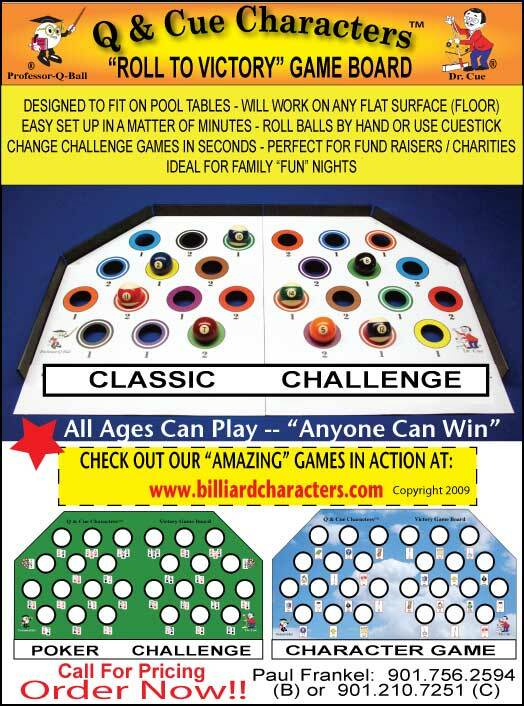 The Equalizer® APA’s handicap and scoring system, allows players of any ability to compete and win, including those who have never played the game. 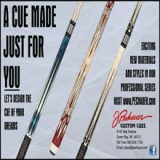 I look forward to working with the APA, and I encourage poolplayers and non-poolplayers alike to join an APA League,” said Jeanette Lee. 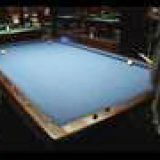 The APA, based in Lake Saint Louis, Mo., sanctions the world’s largest amateur pool league, known as the APA Pool League throughout the United States, and as the Canadian Pool League in Canada. 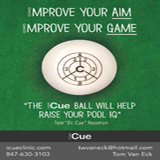 More than 260,000 members compete in weekly 8-Ball and 9‑Ball league play. 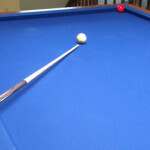 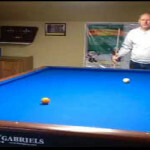 The APA is generally recognized as the Governing Body of Amateur Pool, having established the official rules, championships, formats and handicap systems for the sport of amateur billiards. 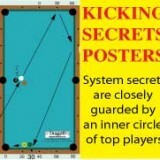 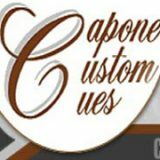 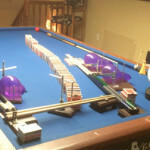 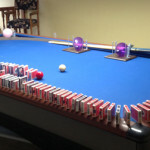 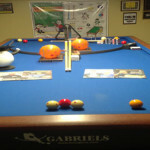 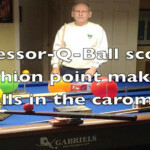 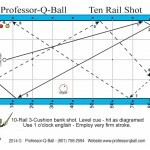 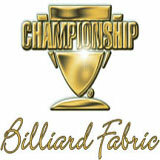 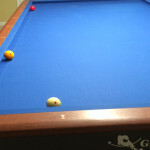 For more information about the American Poolplayers Association, visit www.poolplayers.com.